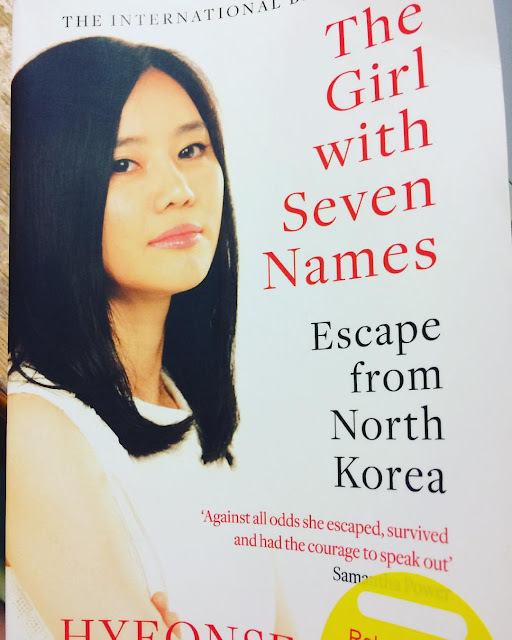 The girl with seven names. Definitely a good book. I got myself a new laptop!